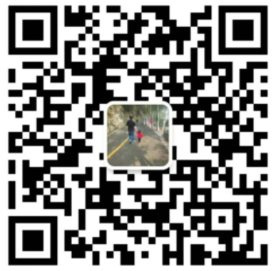 XIAMEN USAIL INDUSTRY AND TRADE CO.,LTD has specialized in research ,design and manufacturing multiple micro diaphragm water pump,Bilge pump, Washdown kit,Agricultural sprayer and Garden tools etc more than 10 years. 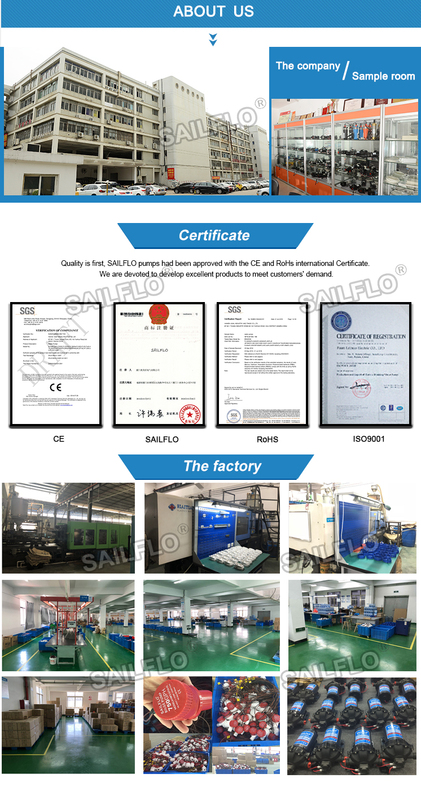 Quality is first, SAILFLO pumps had been approved with the CE and RoHs international Certificate.We are devoted to develop excellent products to meet customers’ demand.The products have a good market in North America ,South America ,Australia,Europe and others countries and regions. OEM/ODM custom service is warm welcome.We sincerely welcome domestic and overseas clients to negotiate business and build up good relations for creating bright future!